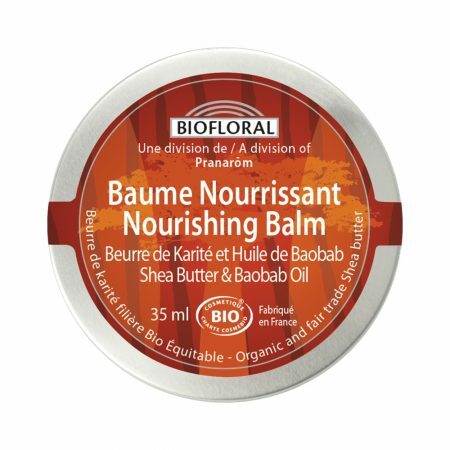 Nourishing Balm - Shea Butter & Baobab Oil | Bio Lonreco Inc. Maximum protection against external aggressions, thanks to the enhanced action of baobab oil. 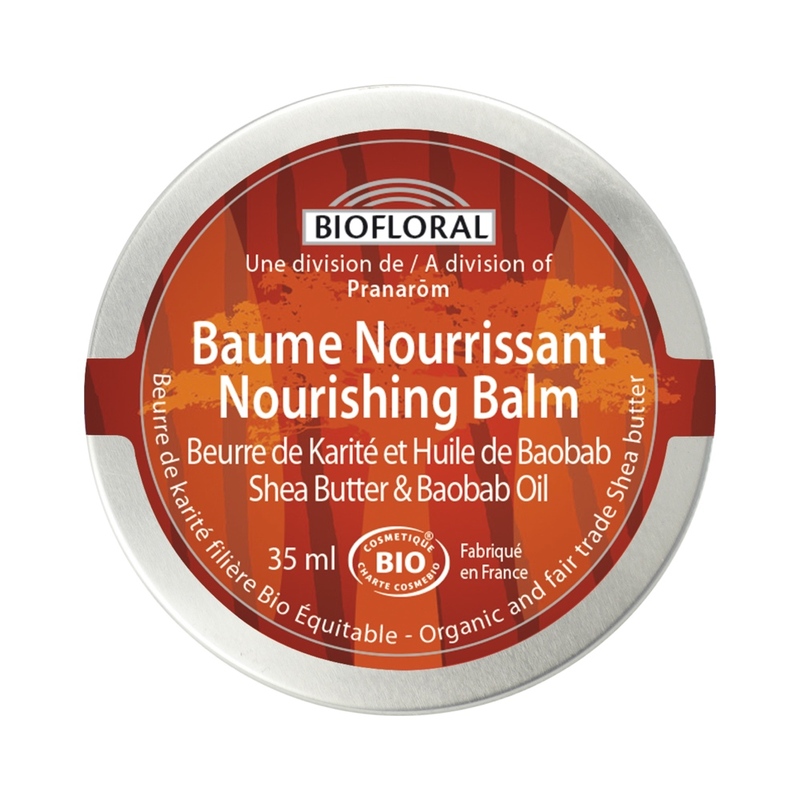 Shea butter, baobab oil, beeswax, essential oil of geranium, essential oil of ylang-ylang and essential oil of sweet orange, sunflower oil and rosemary leaf extract. 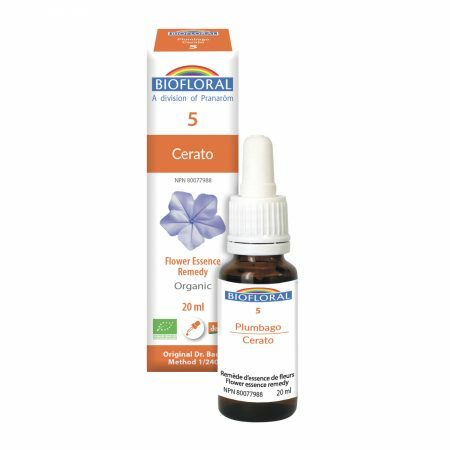 Butyrospermum parkii (shea) butter*, adansonia digitata oil*, cera alba*, pelargonium graveolens oil*, cananga odorata flower oil*, citrus aurantium dulcis (orange) peel oil*, helianthus annuus (sunflower) seed oil*, rosmarinus officinalis (rosemary) leaf extract*, limonene°, citronellol°, geraniol°, linalol°, benzyl benzoate°, benzyl salicilate°, citral°, farnesol°, eugenol°, benzyl alcohol°.